Here at the Fury Ram Truck Center, we are certainly biased toward Ram trucks. However, if you were to ask “What is the best pickup truck for 2019?” we would absolute point to the all-new 2019 Ram 1500. Not only does this model boast an award-winning interior and great powertrain, but it has been raking in the other truck honors for this awards season. What is the best pickup truck for 2019? Whether you ask a regular Ram driver or the discerning judges in a truck competition, the 2019 Ram 1500 can hold its own. This all-new pickup recently received the 2019 Pickup Truck of the Year honor from TRUCK TREND® judges. For this competition eight new trucks took on more than 1,300 miles of demanding testing territory to show their skills and value. 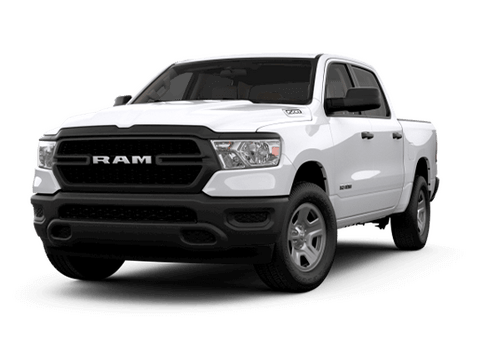 In what areas does the 2019 Ram 1500 excel? 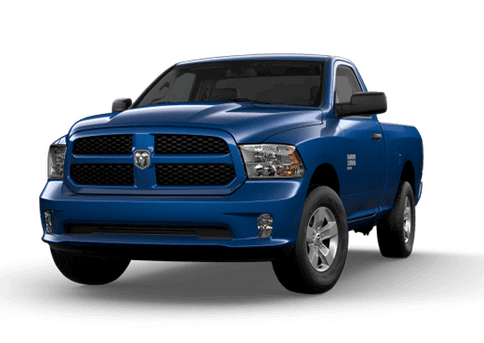 Would you like to experience the value of the award-winning 2019 Ram 1500 for yourself in the Twin Cities area? Contact a representative at the Fury Ram Truck Center today. 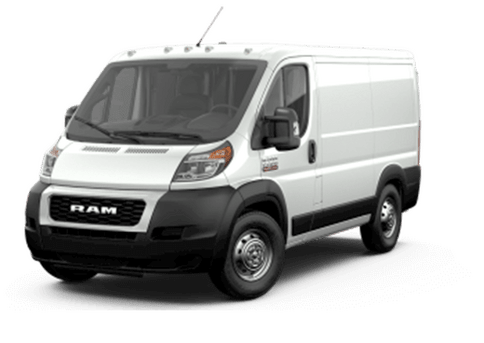 This entry was posted on Tuesday, December 4th, 2018 at 8:43 pm	and is filed under Awards, Ram, Ram 1500. You can follow any responses to this entry through the RSS 2.0 feed. You can skip to the end and leave a response. Pinging is currently not allowed. 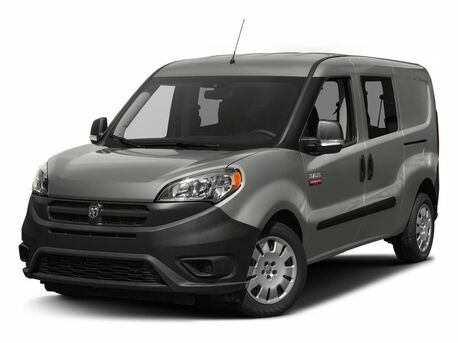 What Paint Color Options Are Available on the 2019 Ram ProMaster City? 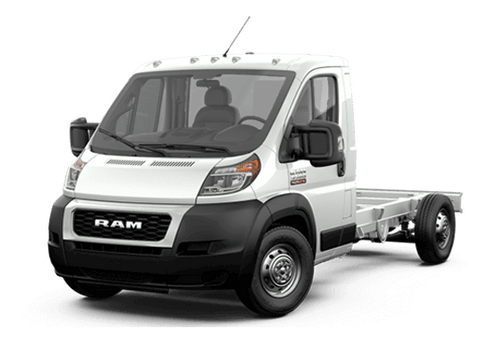 How Much Can the 2019 Ram 2500 and 2019 Ram 3500 Haul and Tow?